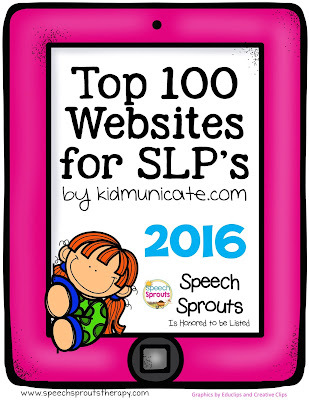 Speech Sprouts: What are the 100 Best SLP Blogs and Websites of 2016? What are the 100 Best SLP Blogs and Websites of 2016? 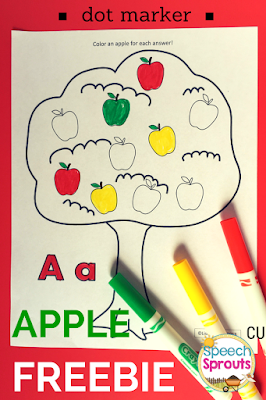 Want to find the very best websites and blogs for SLP's? There is so much great information out there, and wonderful fresh ideas. But where to start? 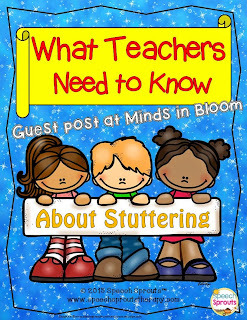 Every year Kidmunicate does a comprehensive round-up of the best SLP blogs out there. 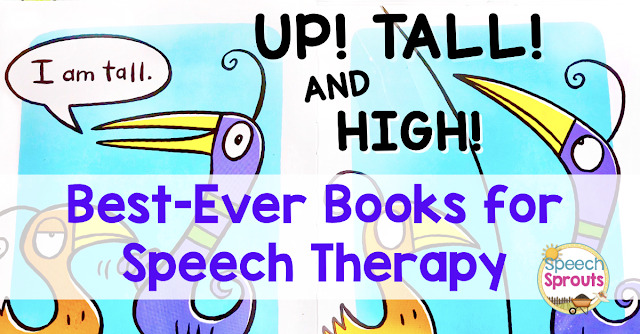 I am very excited to tell you that Speech Sprouts is listed in the top 100 for 2016! 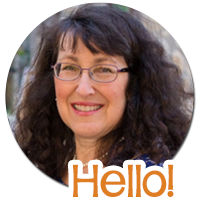 I feel like I am in fantastic company, along with well-established blogs by friends and colleagues like Activity Tailor, Putting Words in Your Mouth, Natalie Snyders, All Y'all Need, The Speech Room News, and so many more. 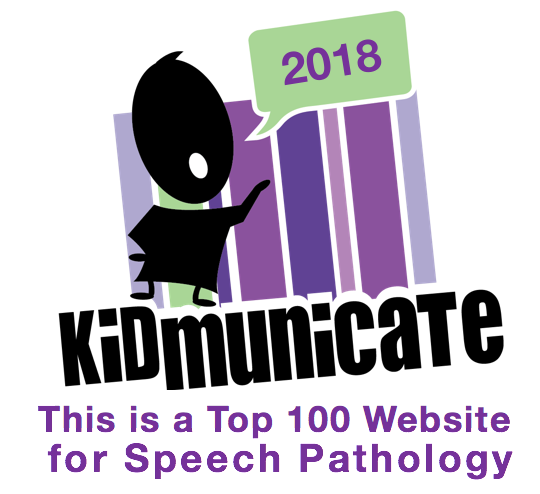 You will definately find great new blogs to explore, and you can also check out excellent sites for SLP resources, information on disorders, and SLP technology websites. Taking this journey with you is an adventure! Free Stocking Pattern and /st/ cards to stuff inside! And of course some great prizes, freebies and therapy resources too! I hope to honor my selection by bringing you some great content in 2016. You know I love storybooks and my littles, so there will be plenty more literature-based ideas to come. 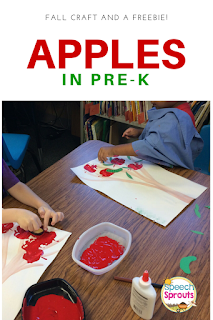 And you may have discovered that I love doing hands-on, messy, artsy, manipulative activities that engage my kiddos.I totally believe in the power of play to make learning stick. And themes. 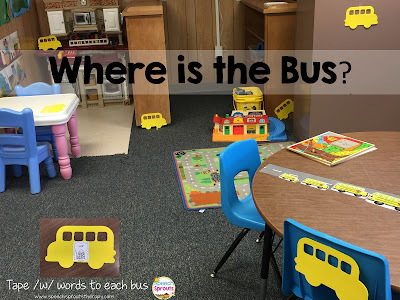 Love themes.And not just for little kids! Are there certain areas of practice you feel unsure about? Maybe Fluency? Apraxia? 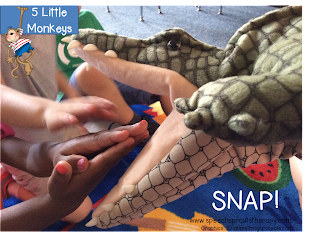 Adapting activities for early communicators or even those that are non-verbal? I would love to hear what is on your mind. Lets tackle some of those areas together. I'll be showing you what we have been up to in my therapy room, and I hope to hear about yours too. 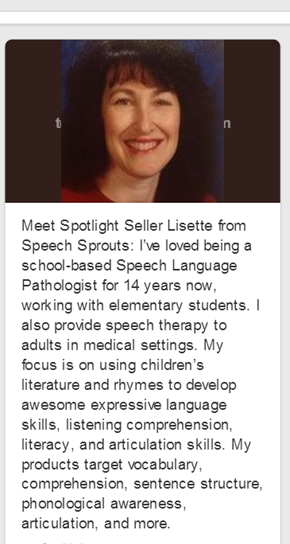 In the meantime, Head over and check out the 100 SLP Blogs Best list at Kidmunicate. Until next time, thanks for stopping by. Cheers! 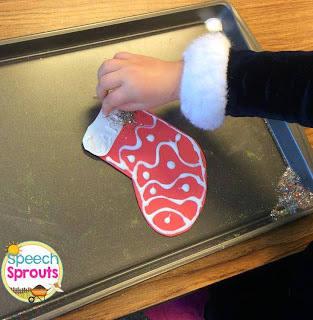 Frozen Toes, Ice Skates and a Giveaway!